Contemporary scientific studies of ecosystems encompass different aspects of vocality, including the communication systems (“languages”) of individual animal species. Current theoretical and experimental insights into “talking nature” call for a redefinition of such basic terms as “nature”, “culture”, “speech”, “music”, etc. In this context, it is therefore important to draw attention to intuitive and practical knowledge from within traditional and archaic cultures. The most interesting—and understudied are the folk traditions about “animal language”, “silent language” or “bird’s language”, which were supposedly known only to a few adepts, and could open the path to wisdom and success for them. We can find folklore motifs of this sacred or magical nowledge in folktales (ATU 670, 671 and 673 for instance) with their roots in animistic and shamanistic lifeworlds across different parts of the Eurasian continent. This paper will specifically focus on the south Slavic material, continuing the research first done and presented in a pioneering synthesis by the Macedonian ethnologist and professor Branislav Rusić. Šmitek, Zmago. 2018. “WHAT DO BIRDS SING? ON ANIMAL LANGUAGE IN SOUTH SLAVIC FOLKLORE1”. 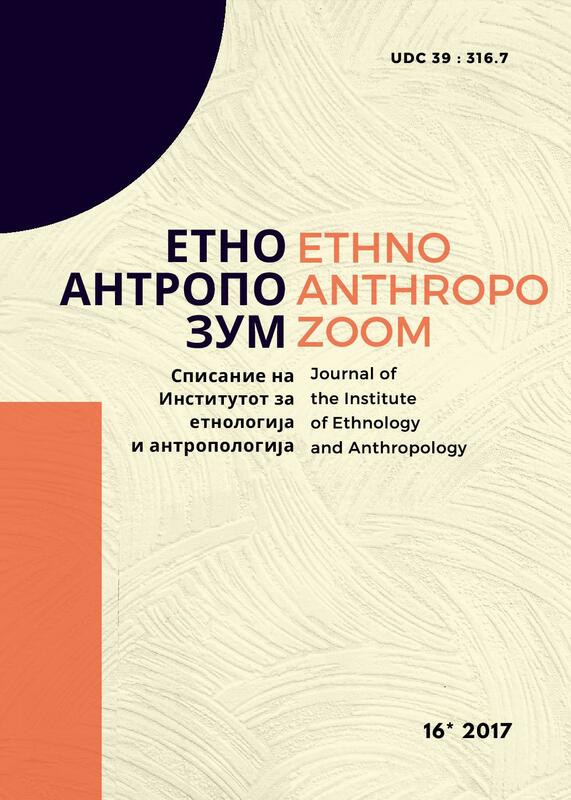 EthnoAnthropoZoom/ЕтноАнтропоЗум 16 (16), 9-69. http://etno.pmf.ukim.mk/index.php/eaz/article/view/393.